All Richland homes currently listed for sale in Richland as of 04/25/2019 are shown below. You can change the search criteria at any time by pressing the 'Change Search' button below. "Holy SHIPLAP! 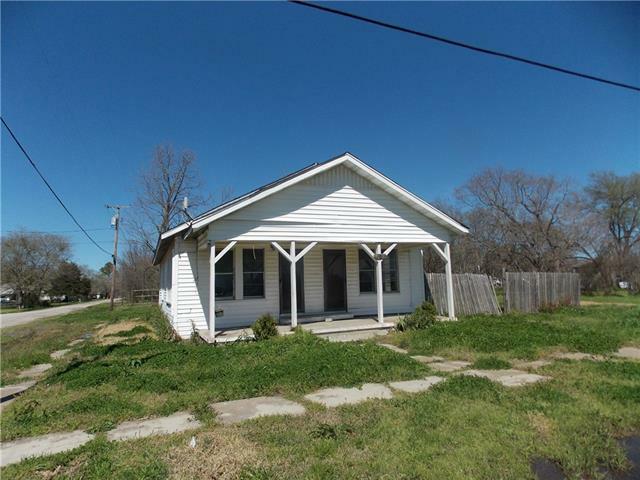 Incredible 2 bedroom, 1 bath home, close to I-45, and a little over an hour from downtown Dallas. Ideal starter home or investment property, with endless possibilities for the handyman with vision. You'll fall in love with the over-sized bedrooms, and charming tin ceilings. Owner-financing is an option. Home is being offered AS-IS."